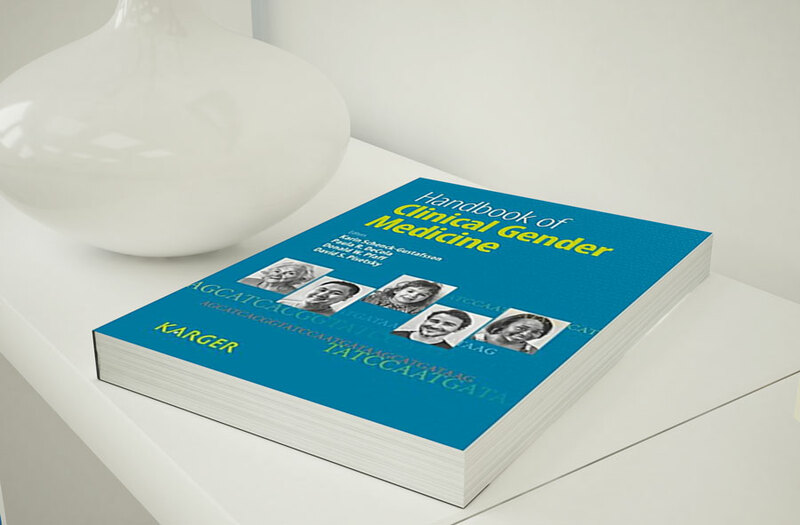 Gender medicine is an important new field in health and disease. 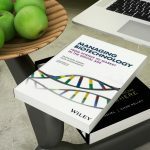 It is derived from top-quality research and encompasses the biological and social determinants that underlie the susceptibility to disease and its consequences. 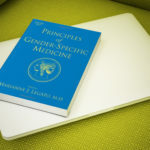 In the future, consideration of the role of gender will undoubtedly become an integral feature of all research and clinical care. 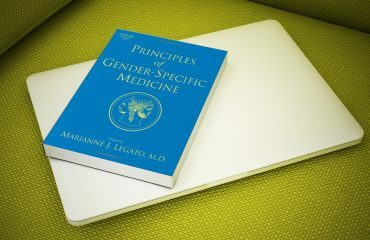 Defining the role of gender in medicine requires a broad perspective on biology and diverse skills in biomedical and social sciences. 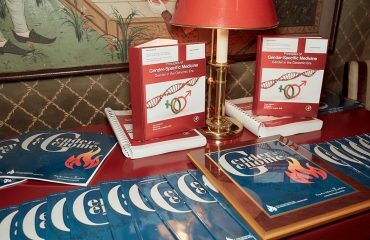 When these scientific disciplines come together, a revolution in medical care is in the making. 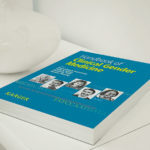 Covering twelve different areas of medicine, the practical and useful Handbook of Clinical Gender Medicine provides up-to-date information on the role of gender in the clinical presentation, diagnosis, and management of a wide range of common diseases. 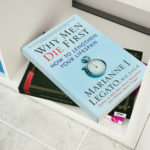 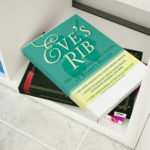 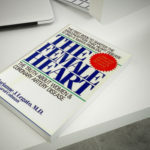 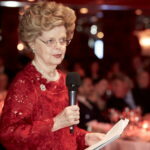 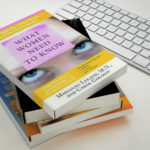 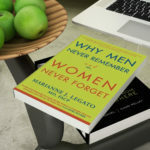 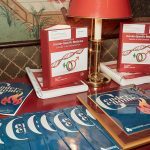 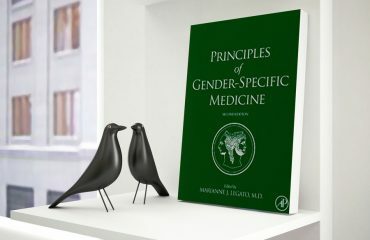 The contributing authors of this handbook are all experts who, in well-referenced chapters, cogently and concisely explain how incorporation of gender issues into research can affect the medical understanding and treatment of heart disease, osteoporosis, arthritis, pain, violence, and malaria among other conditions. 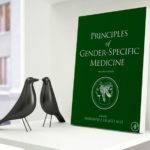 This intriguing and unique medical textbook provides readers with a valuable new perspective to understand biology and incorporate gender issues into the different branches of medicine.